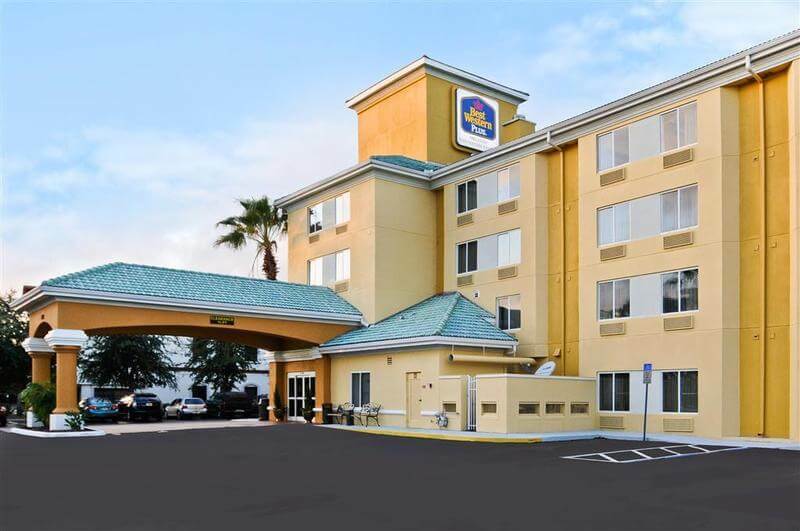 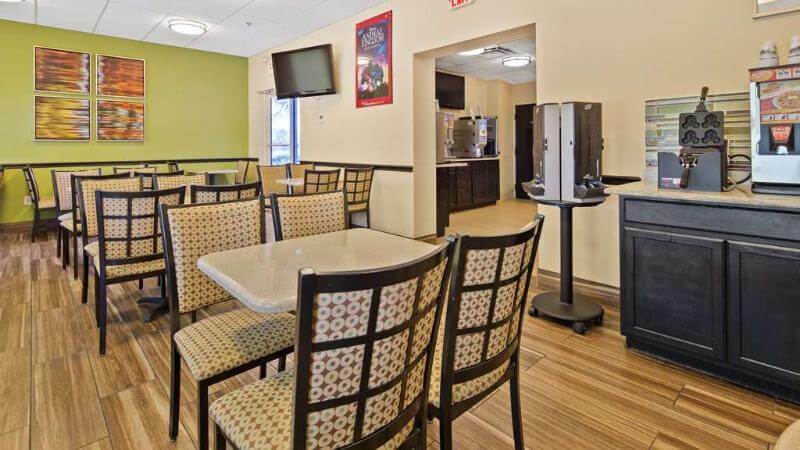 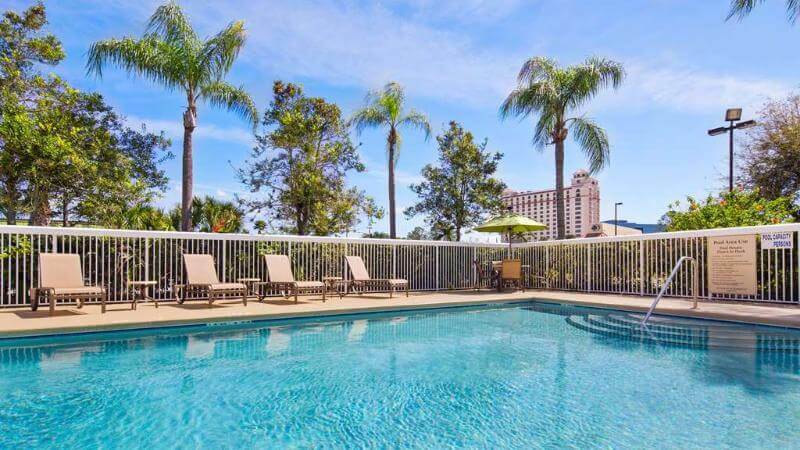 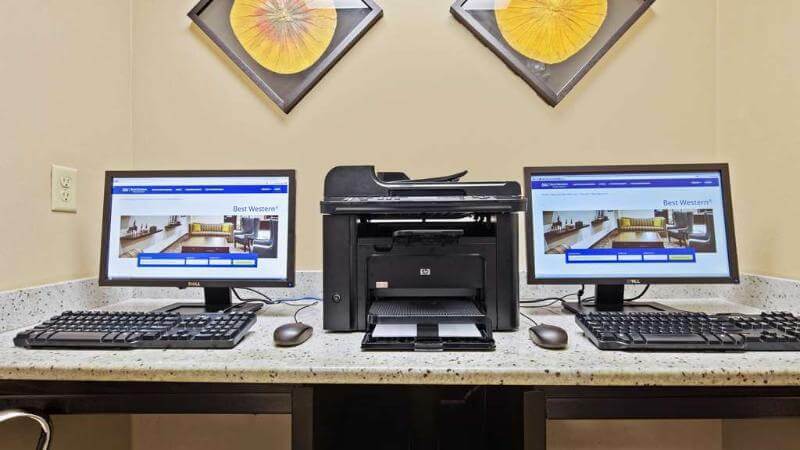 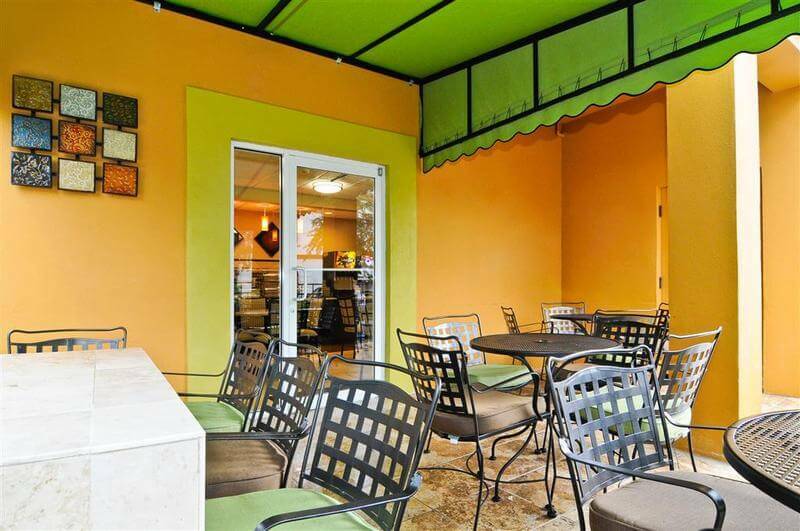 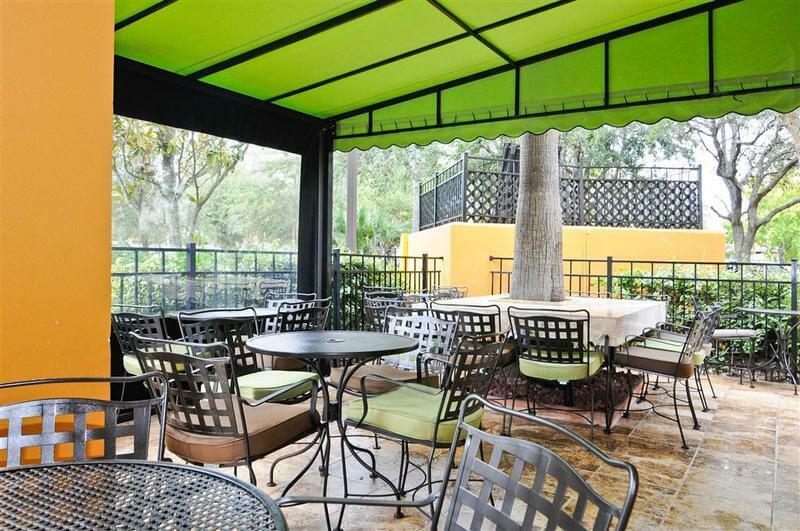 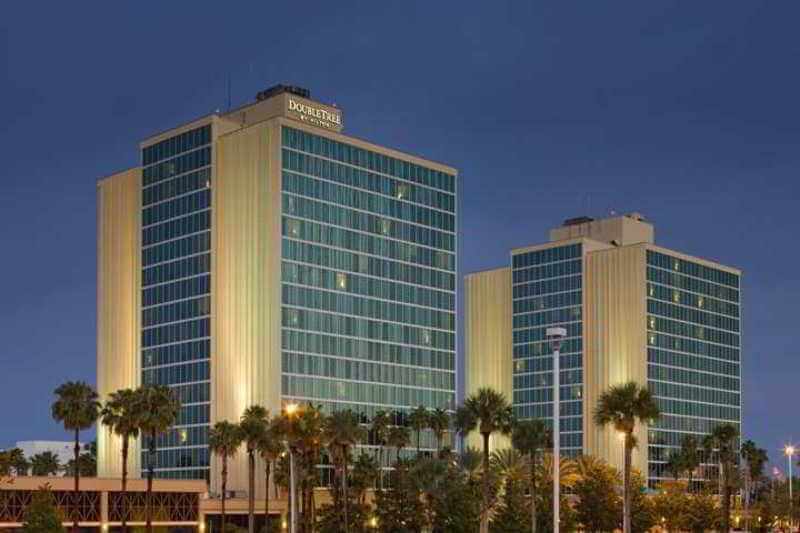 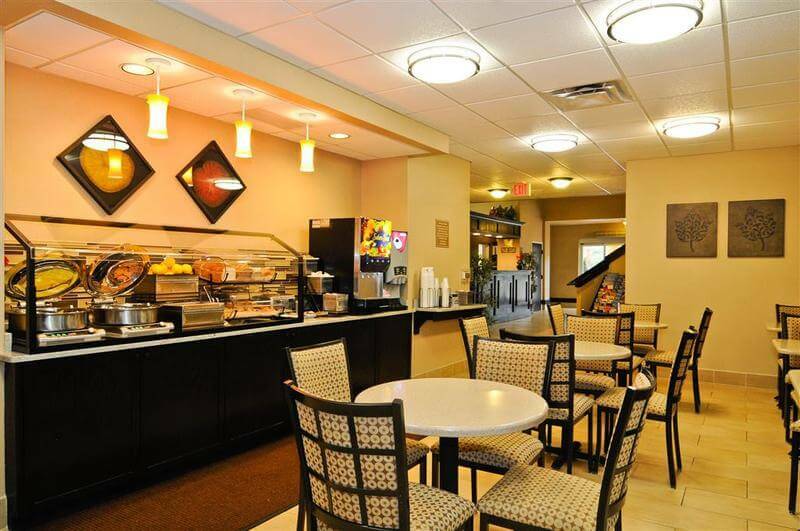 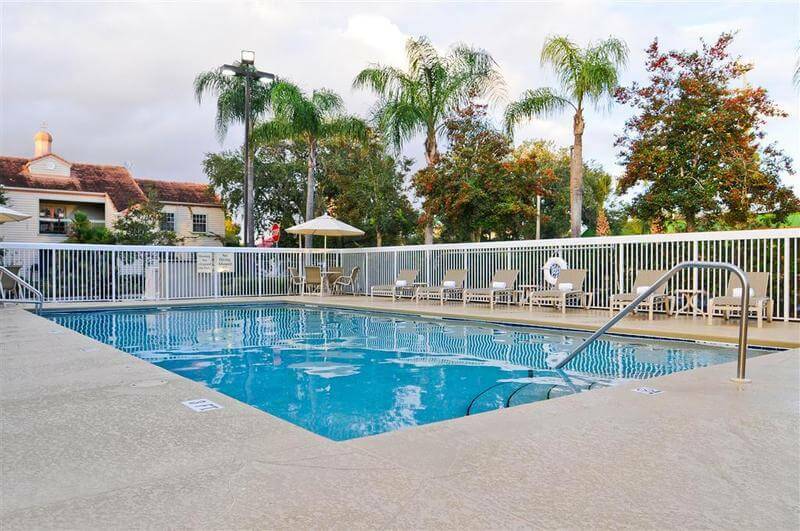 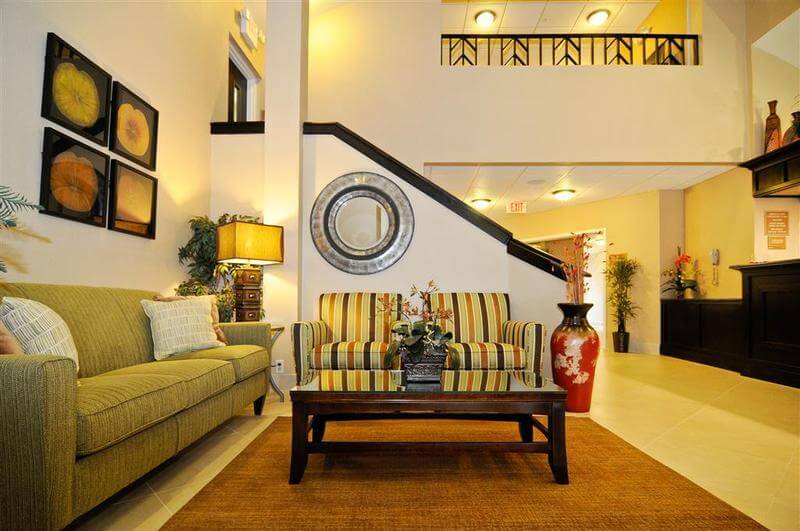 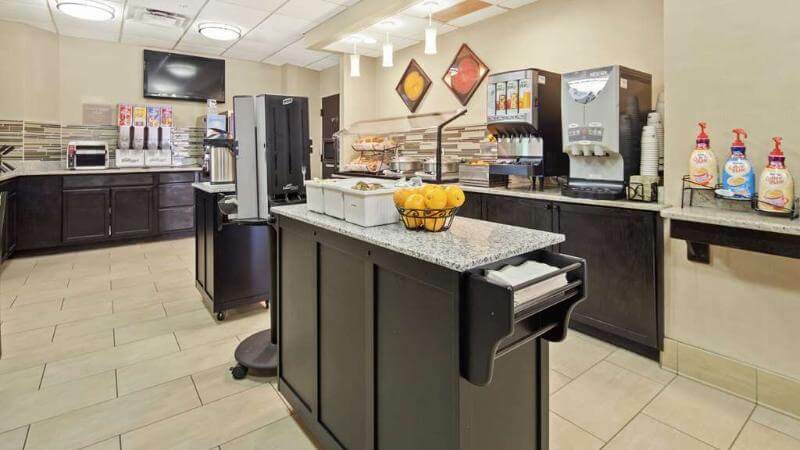 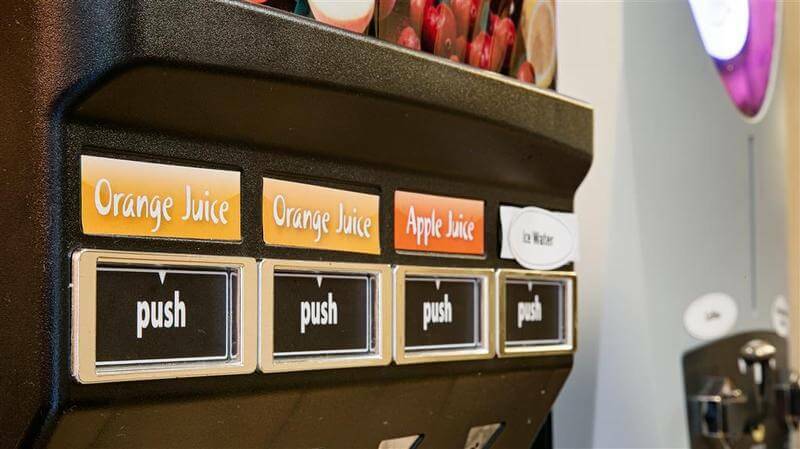 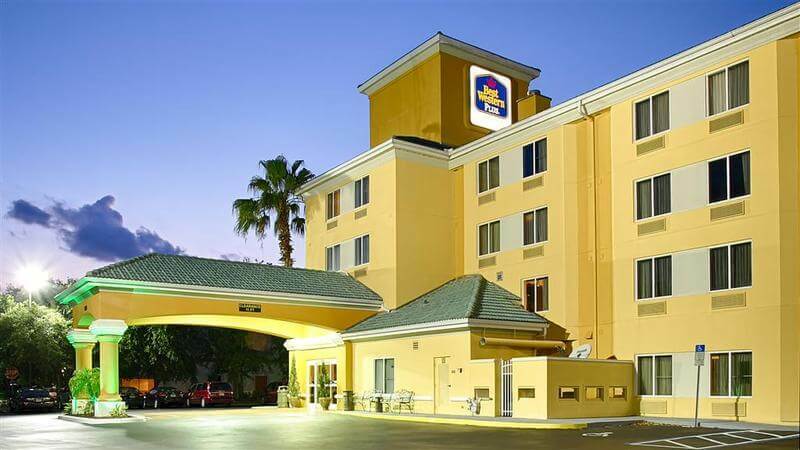 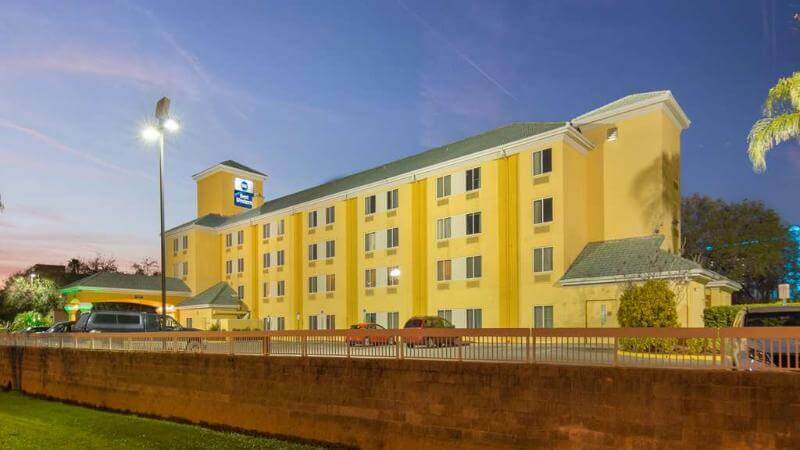 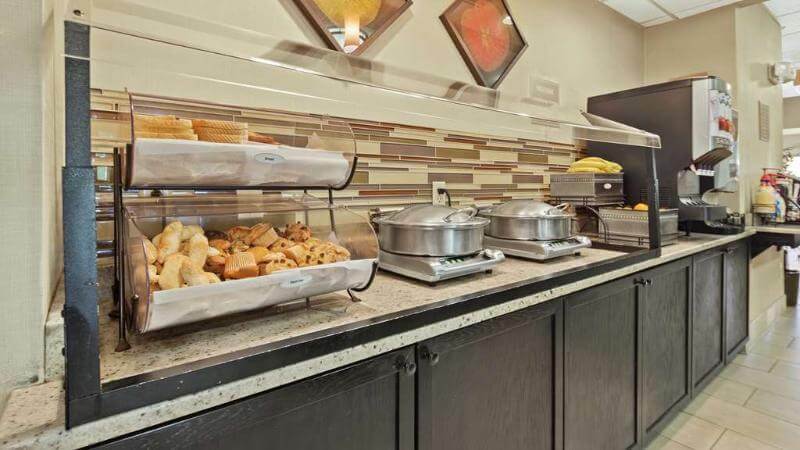 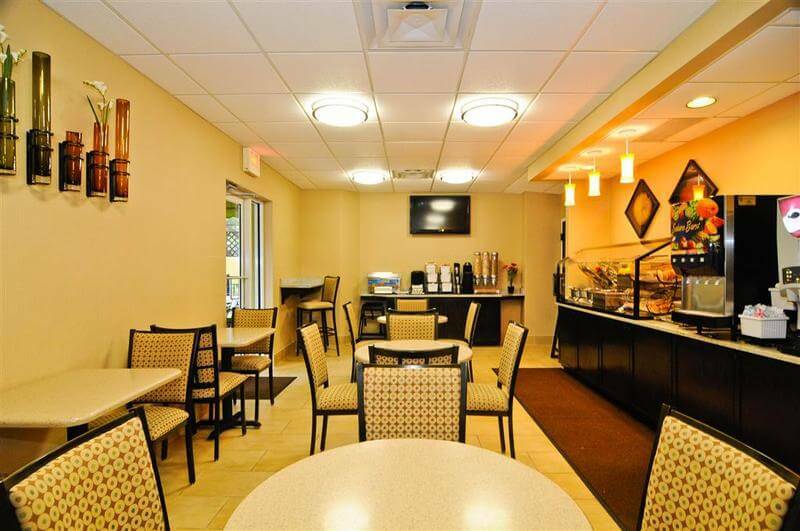 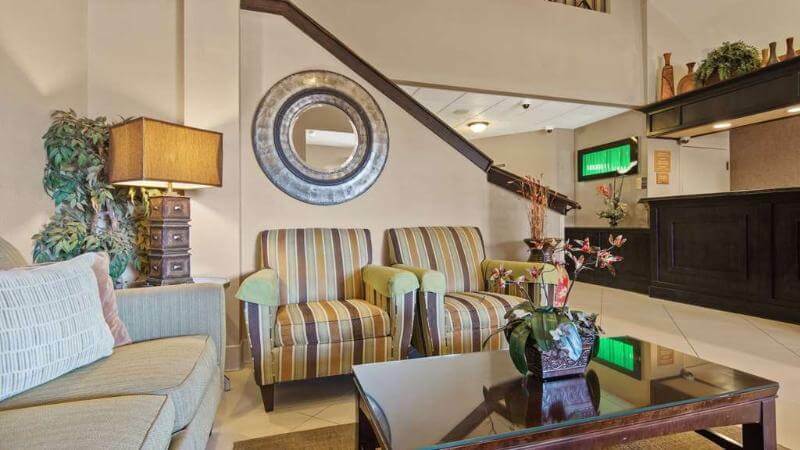 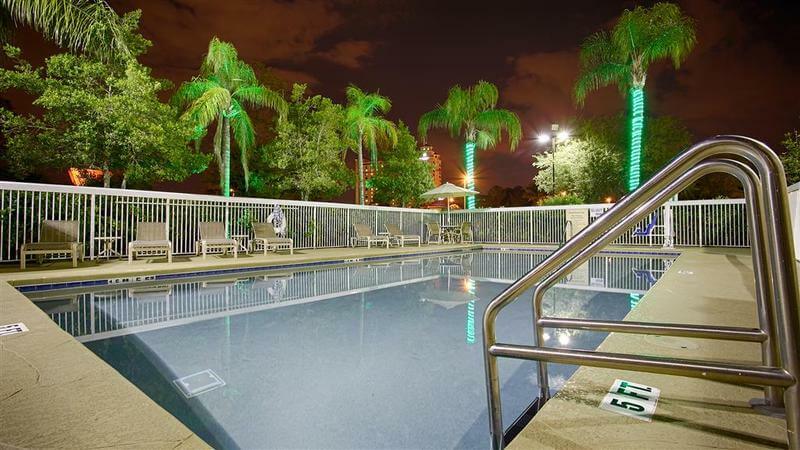 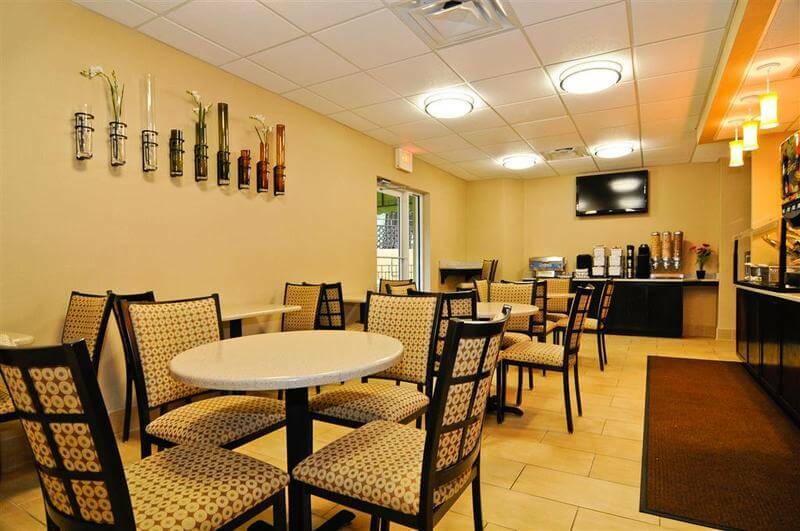 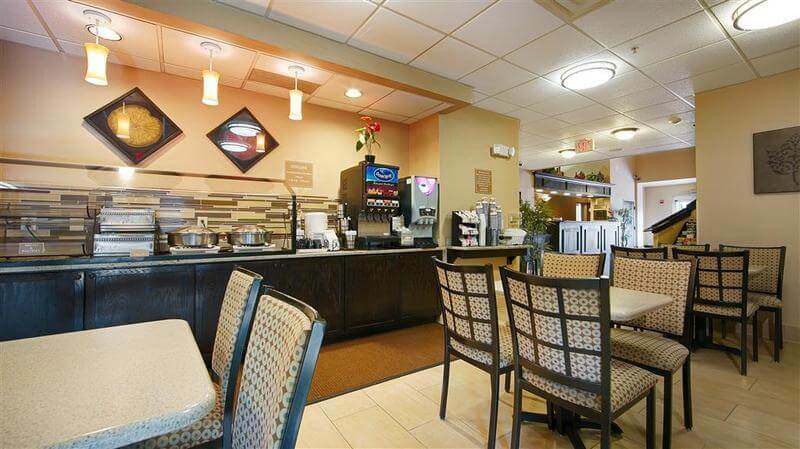 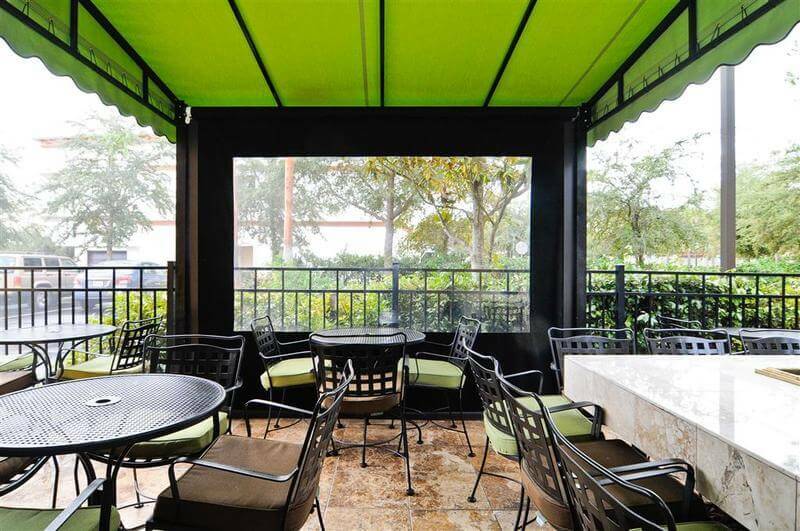 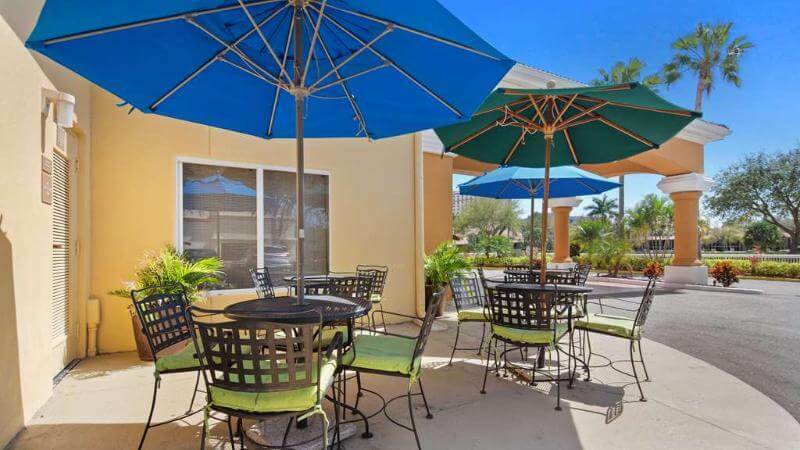 Boasting an enviable setting in International Drive, this delightful hotel offers guests the perfect location from which to enjoy the wonders that the area has to offer. 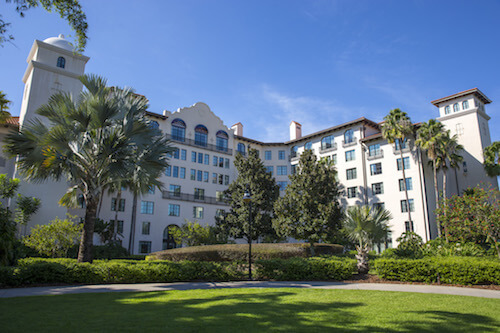 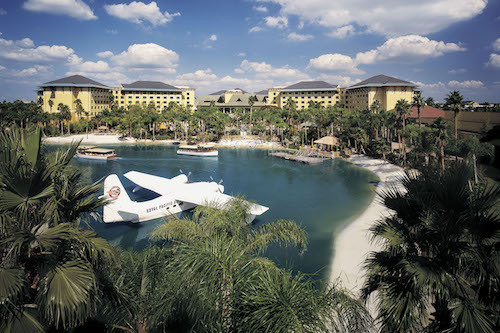 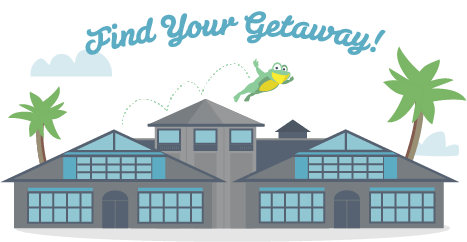 Guests will find themselves within easy access of SeaWorld Orlando Adventure Park, Aquatic SeaWorld Water Park and Walt Disney World. 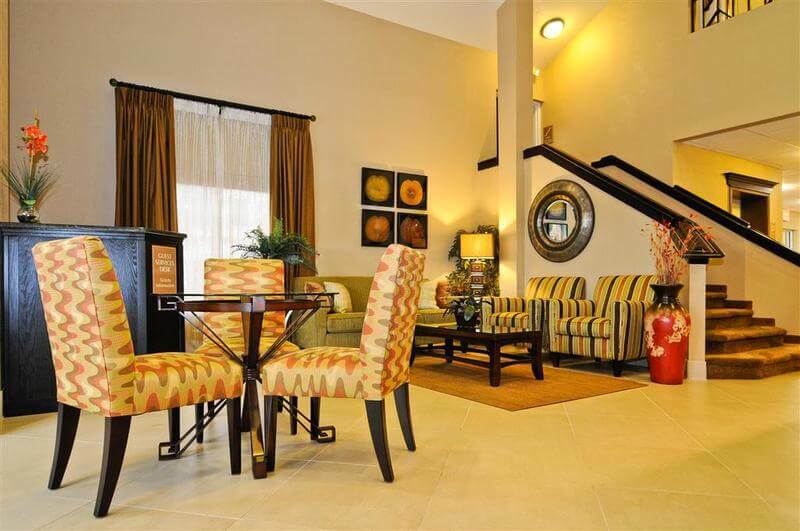 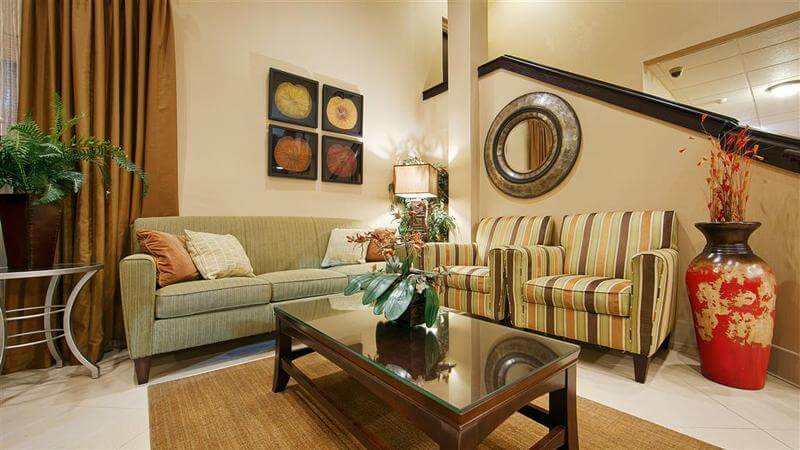 Guests can enjoy a host of activities, entertainment venues, dining options and shopping opportunities nearby. 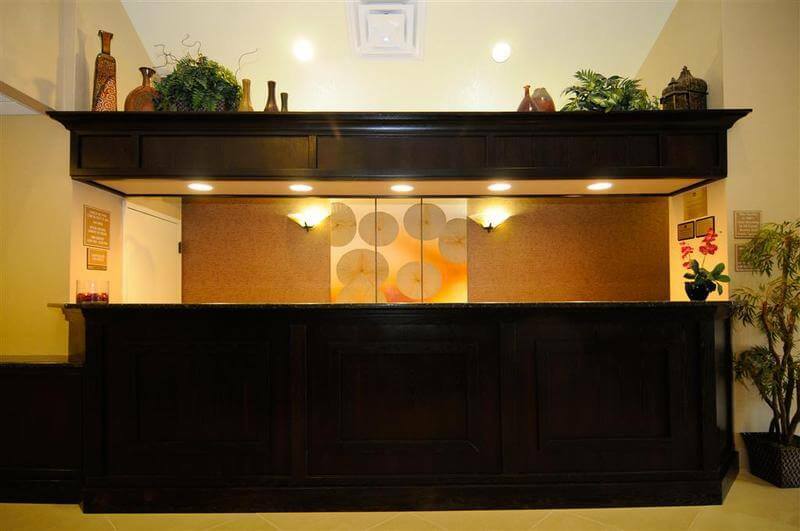 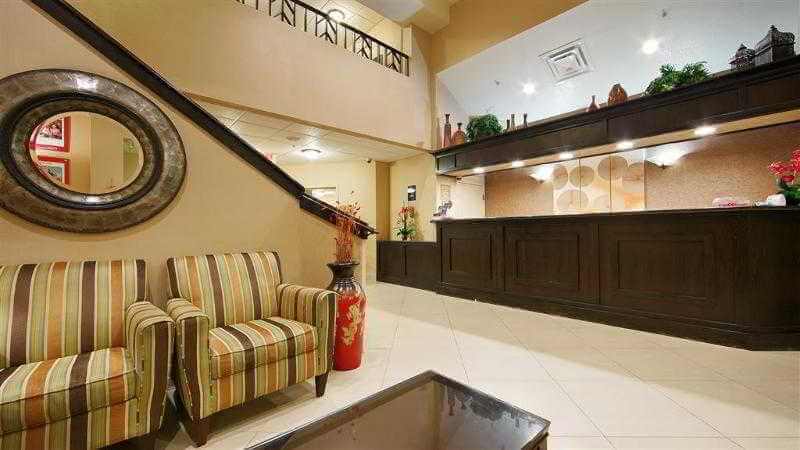 This delightful hotel greets guests with the promise of a memorable stay. 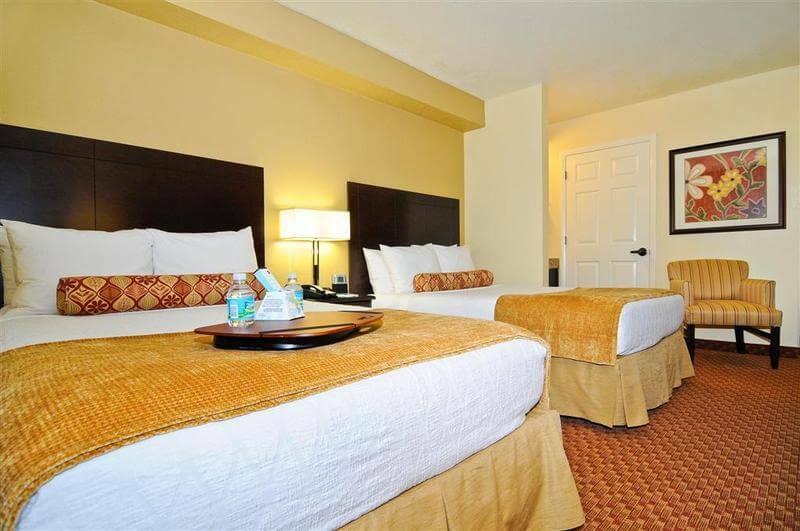 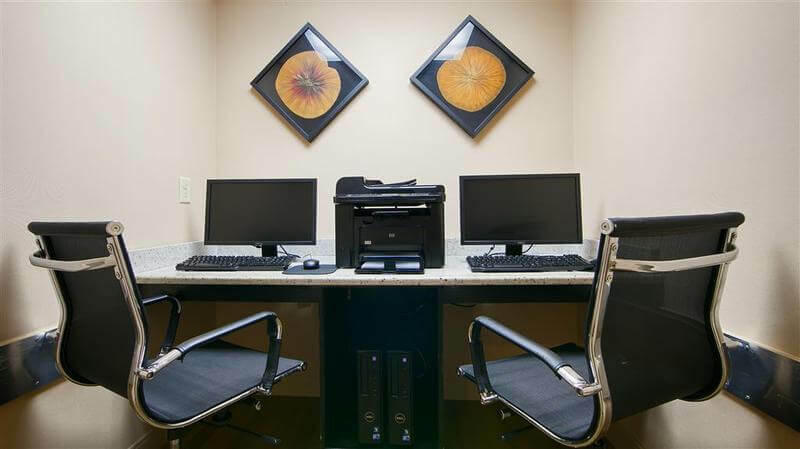 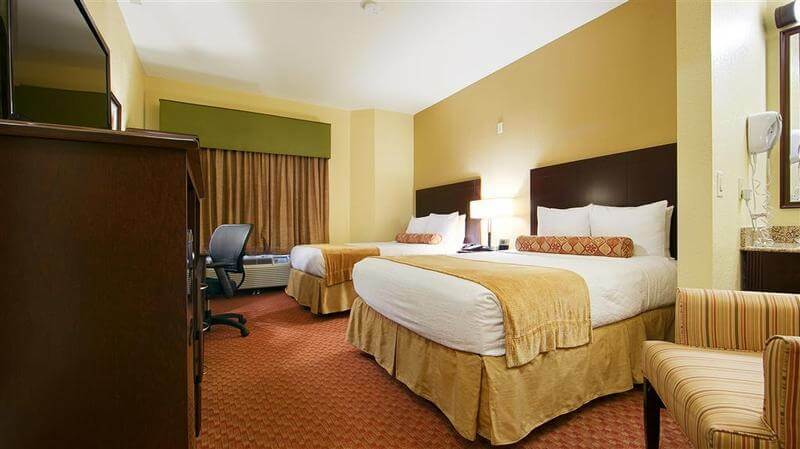 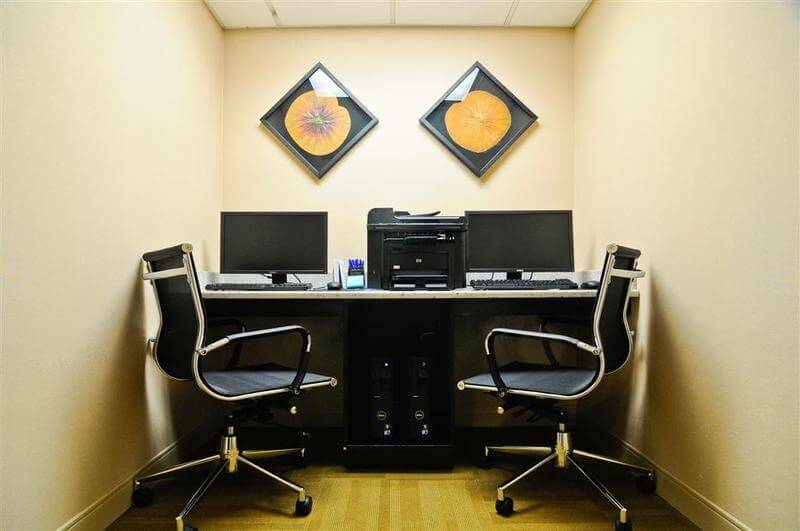 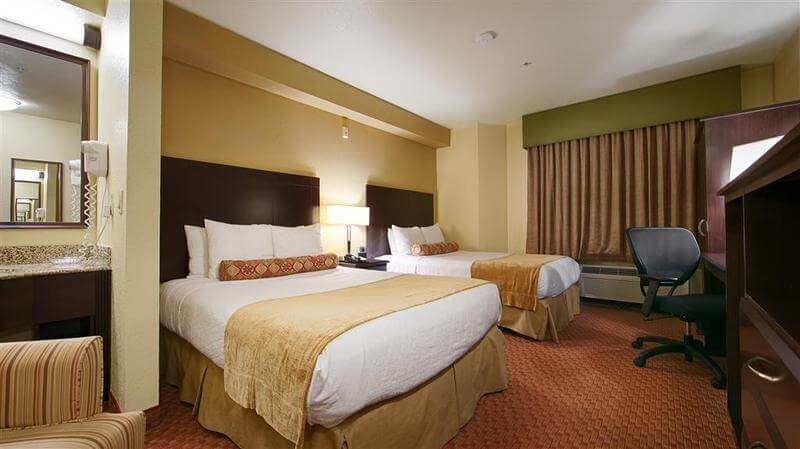 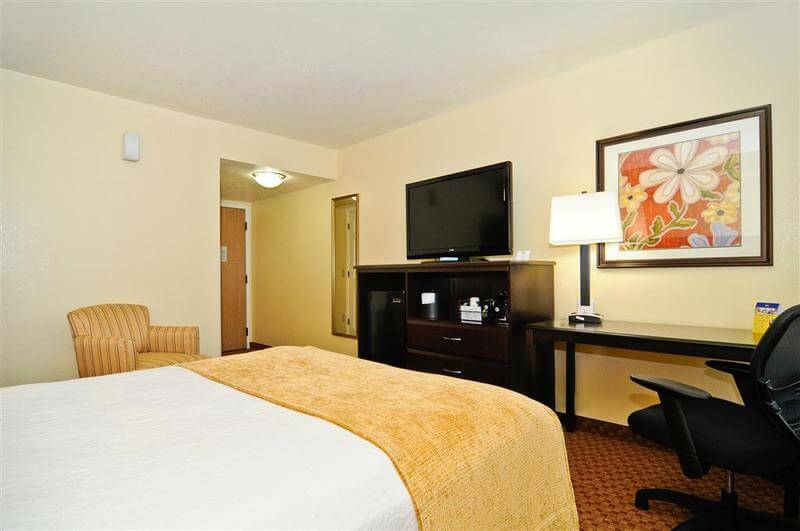 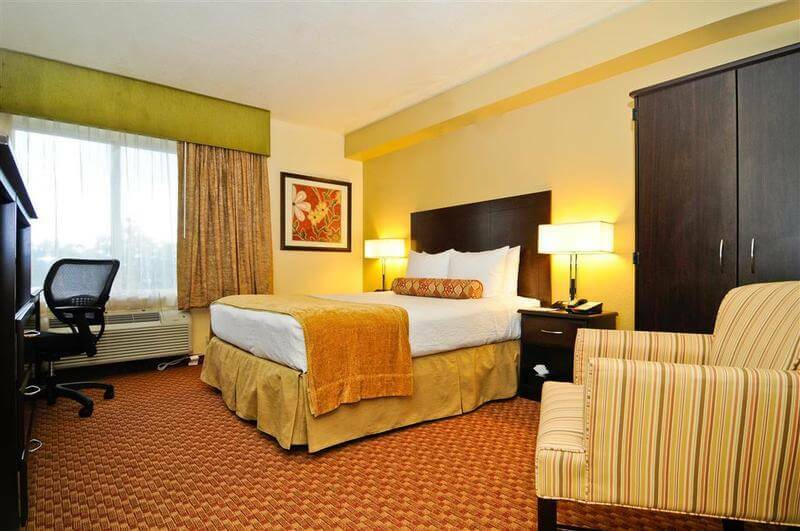 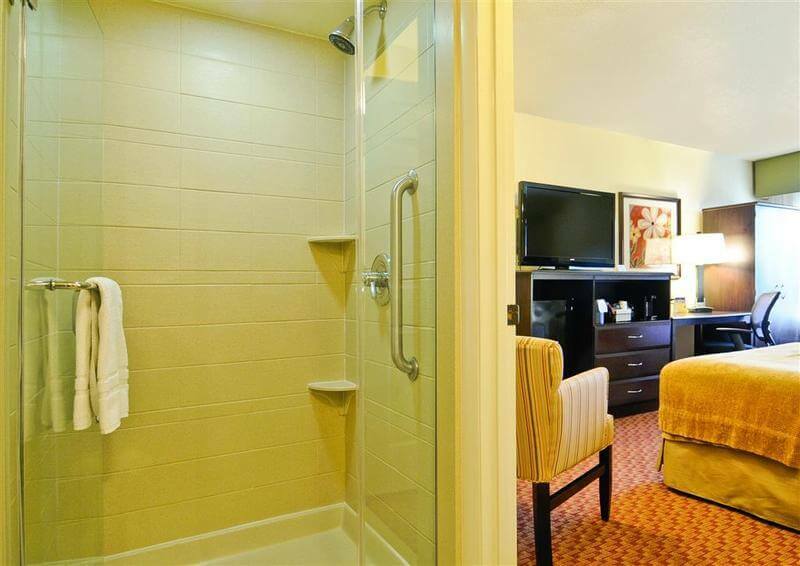 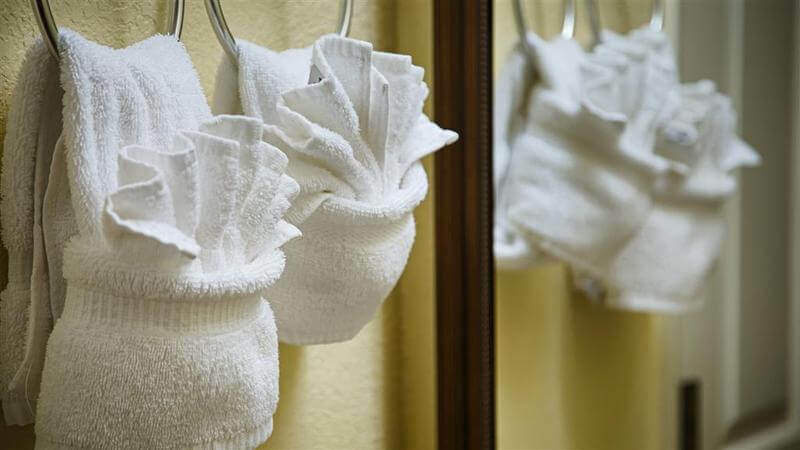 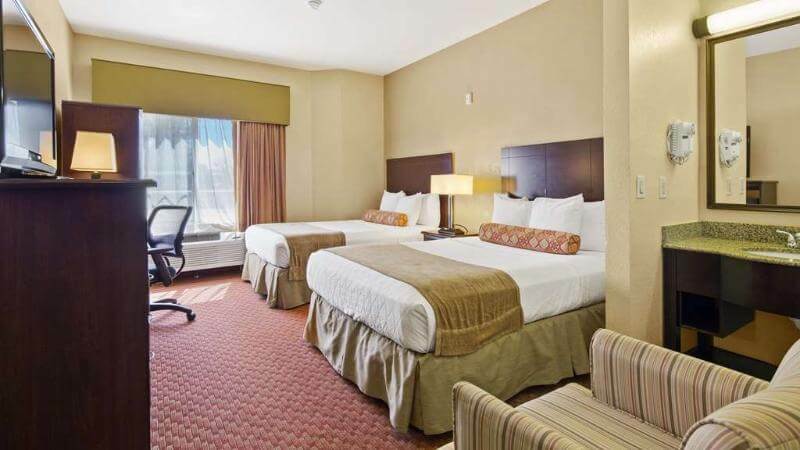 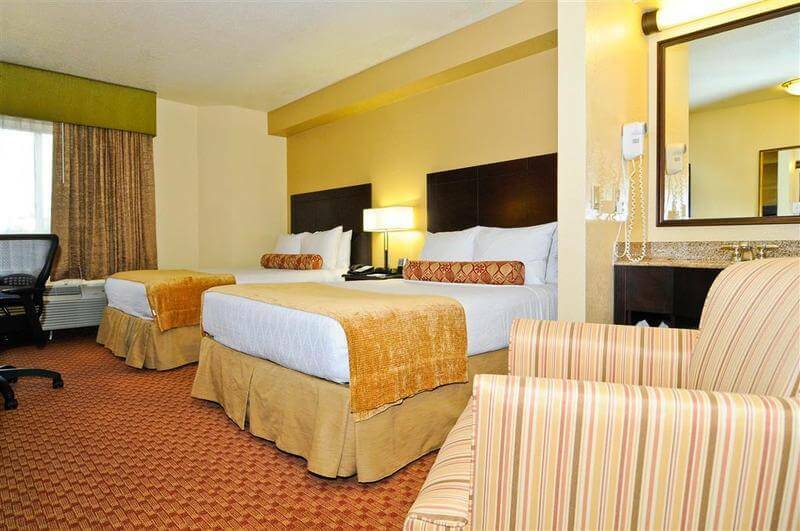 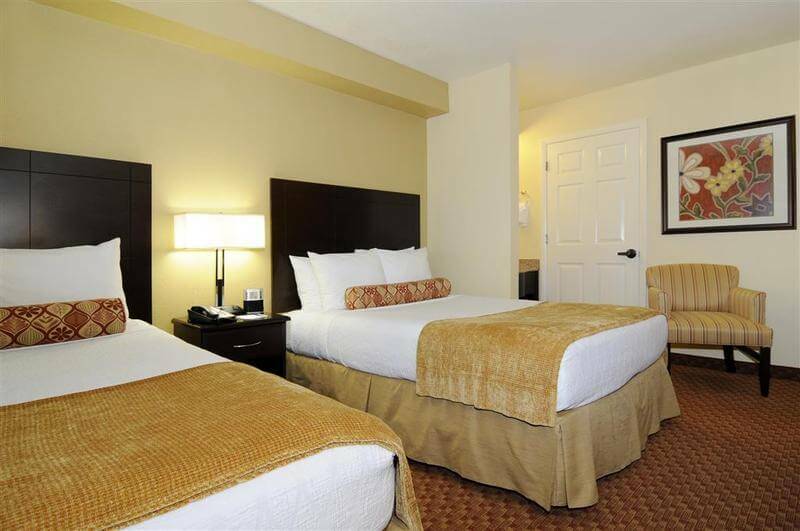 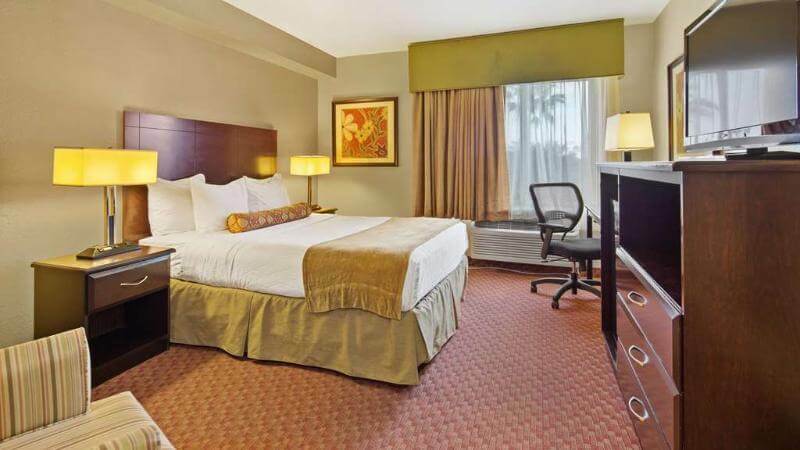 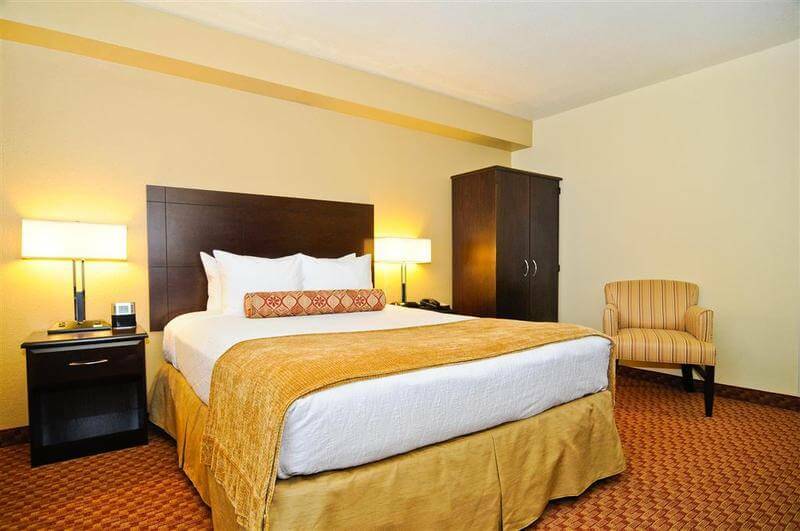 The guest rooms are tastefully appointed, providing a relaxing setting in which to work and rest in comfort. 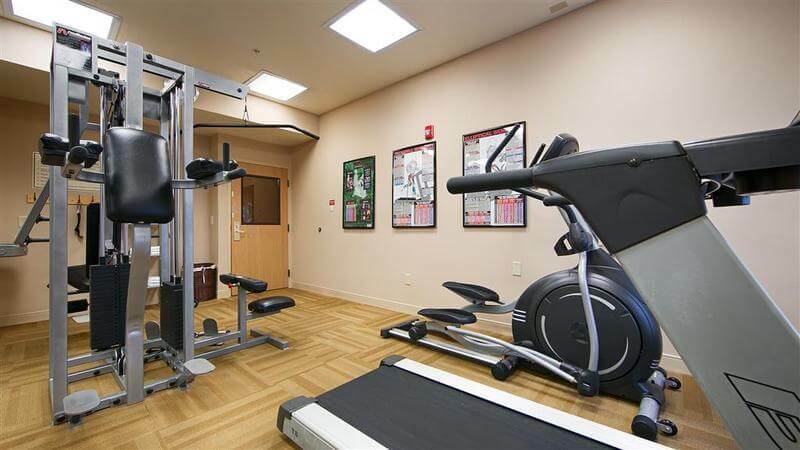 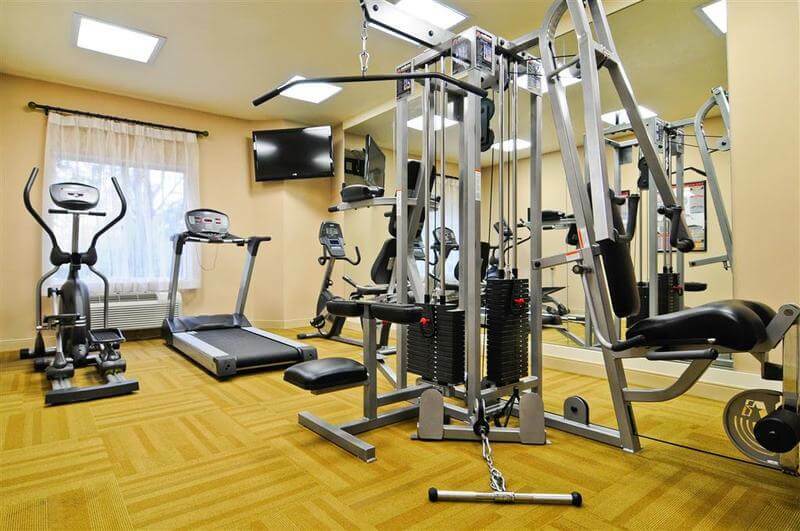 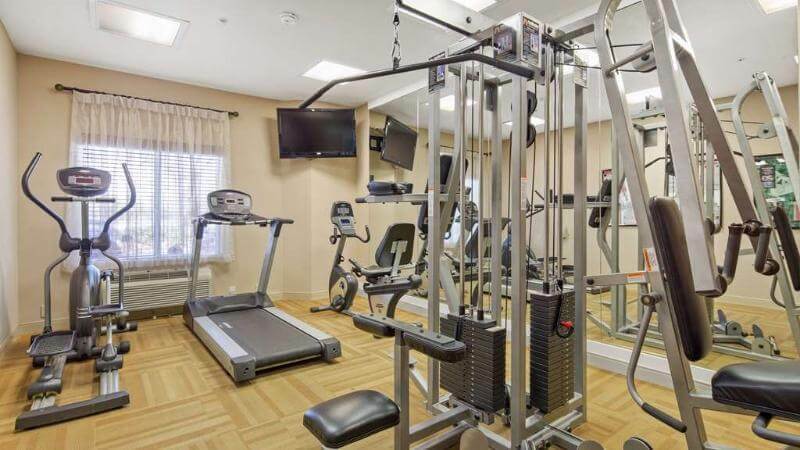 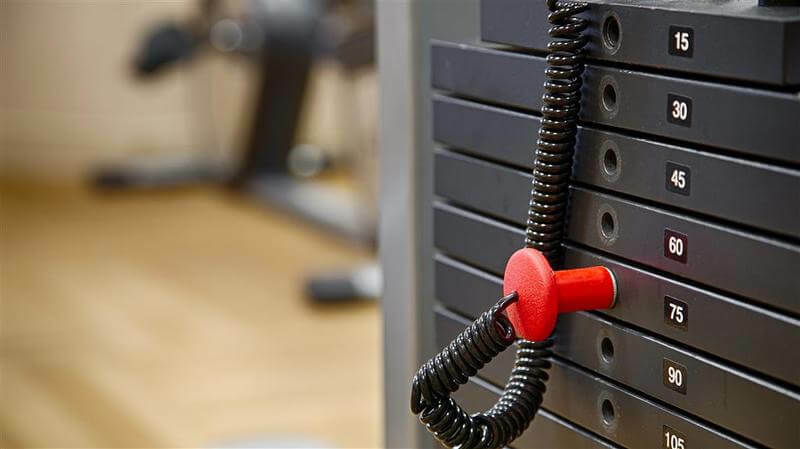 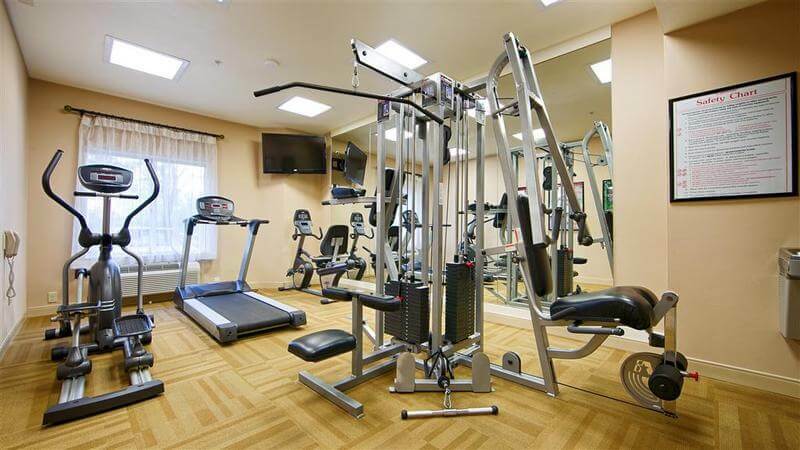 Guests can enjoy an energetic workout in the gym, followed by a refreshing swim in the pool. 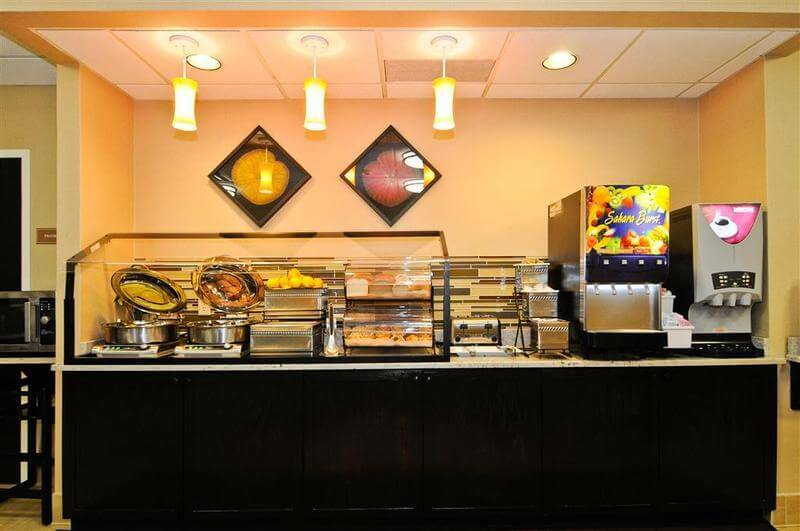 Guests are also invited to enjoy a delicious breakfast in the mornings, for a great start to the day.